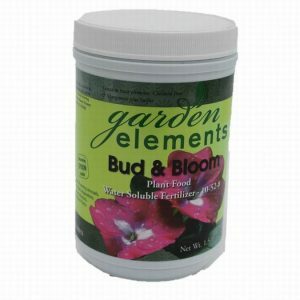 The same potting mix we use to grow our great plants. 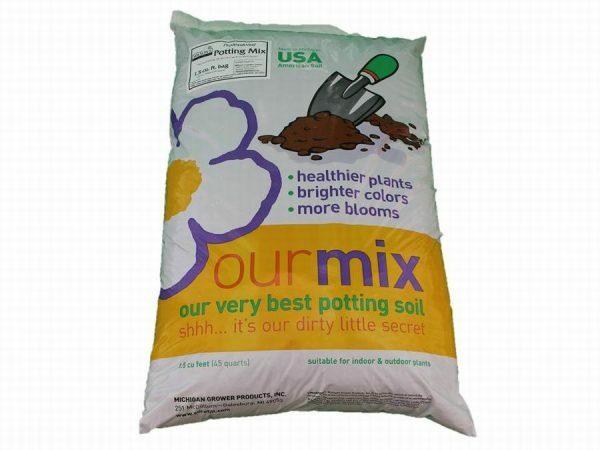 Shhh it’s our dirty little secret. 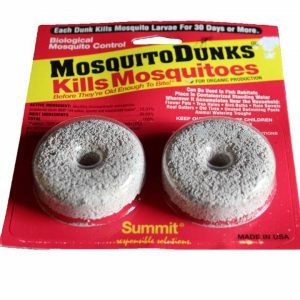 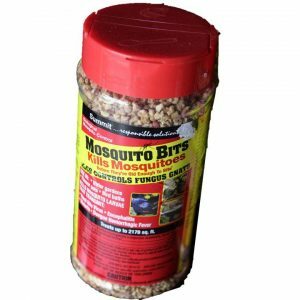 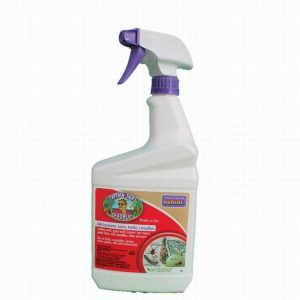 For use in indoor or outdoor containers. A special custom blend of peat, pine bark, and perlite to which is added powdered lime, slow-release fertilizer, actino iron (for healthy roots) and a wetting agent.